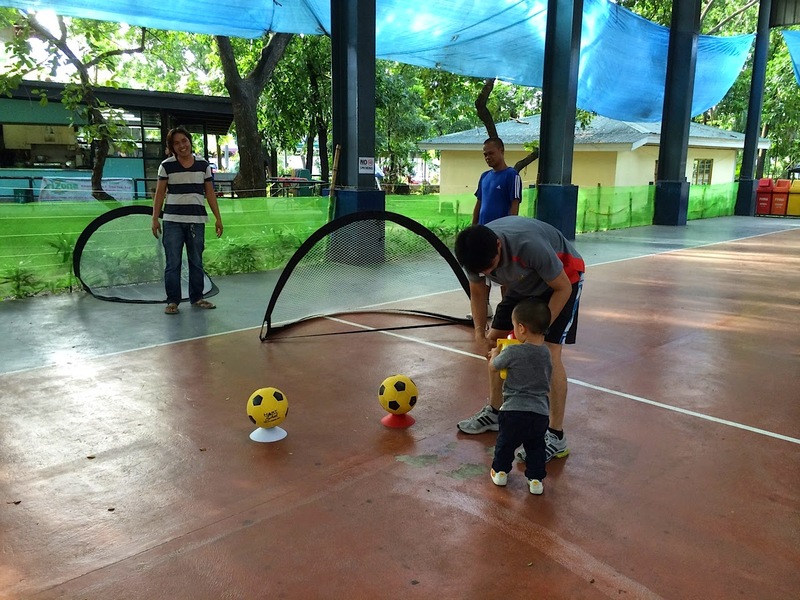 Ready Steady Go Kids (RSGK) is Australia's largest multi-sport and exercise program for kids aged 2.5 to 7 years old, and is now here in Manila. 5 sports are covered per term. This includes: Soccer, Tennis, Hockey, AFL, Cricket, Athletics, Basketball, Rugby, Golf and T-ball. For this current term, Term 1 2015 (starts January 24, 2015), it's Football, Basketball, Golf, Cricket and Athletics for the Valle Verde V and Treston locations. For City Club, it's Football, Tennis, Hockey, Rugby and T-ball. 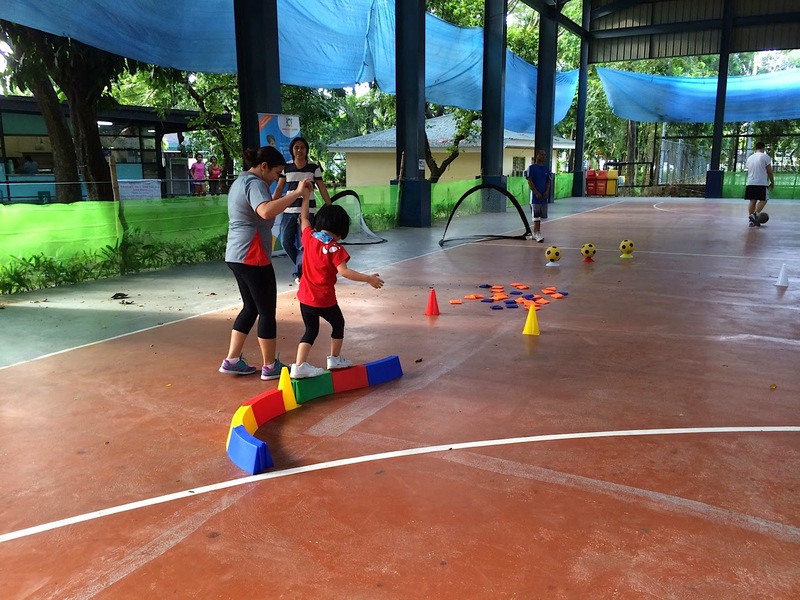 Qualified instructors with early childhood and coaching experience teach each class. They have a Level 1 Coaching Certificate from Australia and to assuage our typical parent concerns - they are trained in First Aid. What do the kids get out of RSGK? 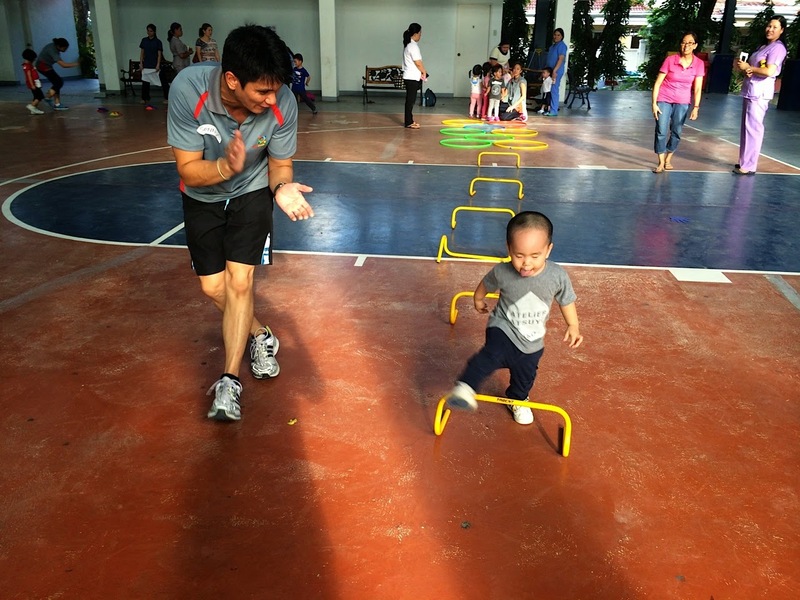 Gross and fine motor skills are developed, as well as hand-eye and foot-eye coordination through RSGK's activities. This is especially useful if your kids need development in these areas. It's almost like therapy! 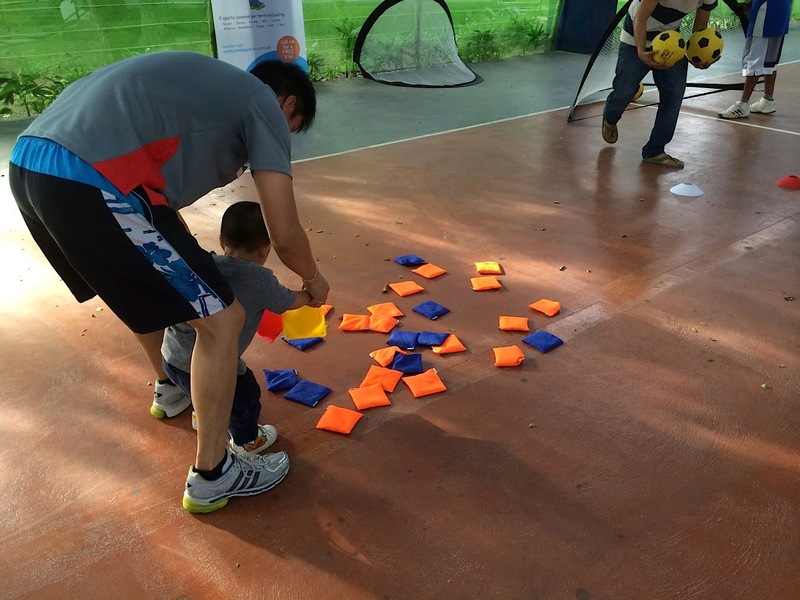 Because kids are in a group, they learn the concepts of sportsmanship, as well as learning important life skills like cooperation, playing by the rules, and taking turns. RSGK is a sportier version of play school. For kids who are about to enter preschool or are in preschool, the program teaches concentration, following directions, even basic concepts of colors, numbers and shapes. Which of course, also helps them get ready for when they are in a real classroom setting. 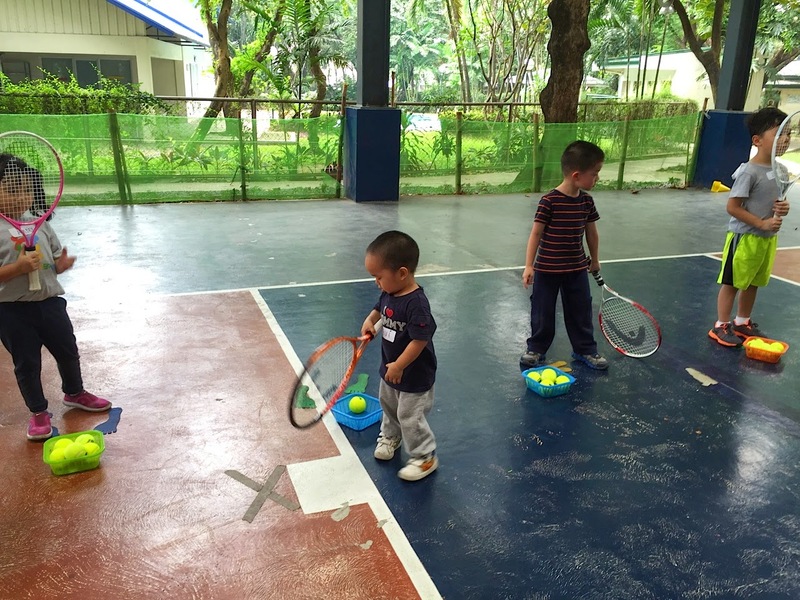 Because RSGK introduces kids to different sports at such a young age, it helps them cultivate a love for sports and exercise, which they may carry on into their adult years, and shape their attitude towards life in general - which is, cross fingers, that of a champion! 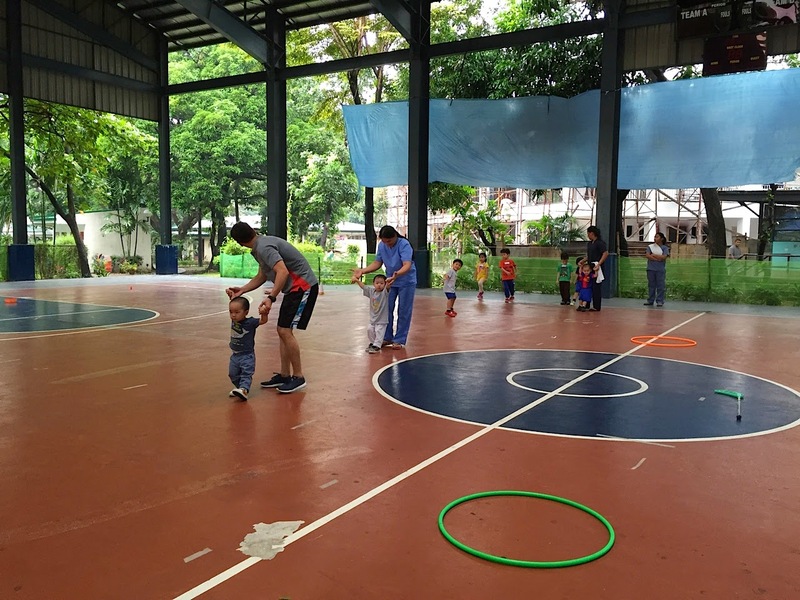 Lastly, RSGK aims for their students to be able to have at least a basic understanding of different sports, which will also help them zoom in into the one or two they are most passionate about. Fantastic no? Each term of 10 sessions is Php9,995. For a FREE TRIAL, contact Ready Steady Go Kids at the numbers listed below. And for those who cannot make it to the first session of TERM 1, 2015, no worries! 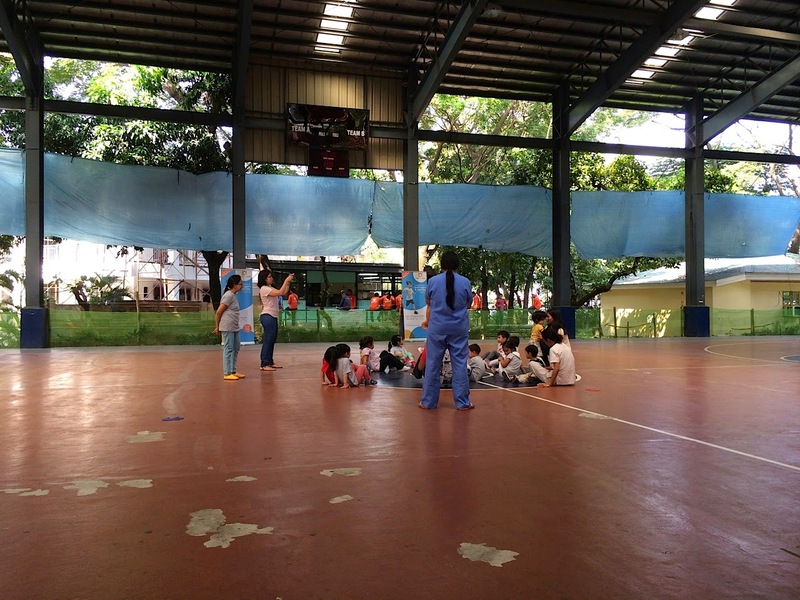 The RSGK program is designed in such a way that new students can come in at any time within the term, and make up for missed sessions in the following term. For more on Ready Steady Go Kids, visit their website, follow @rsgkphilippines on Instagram and like Ready Steady Go Kids Philippines on Facebook.